When a car accident, criminal arrest, debt issue or problem with workers’ compensation upsets your life, you need immediate and reliable counsel. At Banks and Jones, we fight doggedly to do what is best for clients in and around Knoxville. If you think your case is too tough or if another firm has turned you down, we may be able to help. 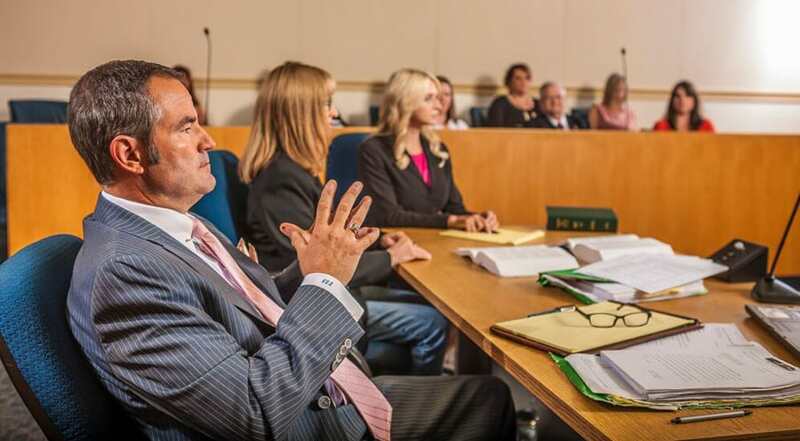 As highly experienced trial attorneys, we have a reputation for taking on the toughest cases. And, when it benefits our clients, we are not afraid to take risks or explore new options. Do you need a Knoxville personal injury lawyer? Over the years, we’ve found that a client who comes to use for help with one legal issue is likely to come back for help with another. 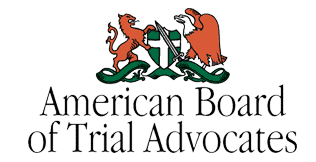 We are proud to offer a variety of legal services for our clients, so they can feel secure knowing that they’ll have attorneys who care about their best interests. Divorce. Going through a divorce can be a bit overwhelming, especially if there are children involved. At Banks and Jones, we help people just like you achieve their goals while protecting the best interests of both themselves and their children. We tackle complex divorce litigation, and help you protect your family. Civil litigation. We are proud to represent business owners and operators in Knoxville who are simply trying to protect what they built. If you are embroiled in a contract dispute, we can help. Medical billing fraud. There are a lot of small practices in the greater Knoxville area, and in Tennessee in general. It’s really easy for an honest mistake, or a misunderstanding on behalf of CMS or TennCare, to come back and bite you. Whether you need a skilled trial attorney or a lawyer with experienced in arbitration, Banks and Jones has you covered. Life insurance disputes. When you’ve handled as many wrongful death cases as we have, you learn just how badly the insurance companies do not want to pay out claims. Let us fight with them instead, so you can focus on healing. At Banks and Jones, we provide clients with effective and aggressive representation in many areas of law. For more information on how we can help you, please contact us or call 865.407.2122. Our firm is located within a quarter mile of every major thoroughfare in Knoxville. "I absolutely loved T. Scott Jones and Rachel Donsbach as my attorneys. They were able to step up and do what my old attorney could not. Being a single mother of two kids and not getting any child support for seven years was really, really hard for us. Scott and Rachel definitely stepped up to the plate and got those payments coming in for my children's sake. I highly recommend him or her." "I’ve used T. Scott and Chris Beavers for a few civil legal matters. Both gentlemen are top notch attorneys who are masters at their profession. Everyone at the office are very professional and courteous. You can tell they actually care about you and the issues you face."